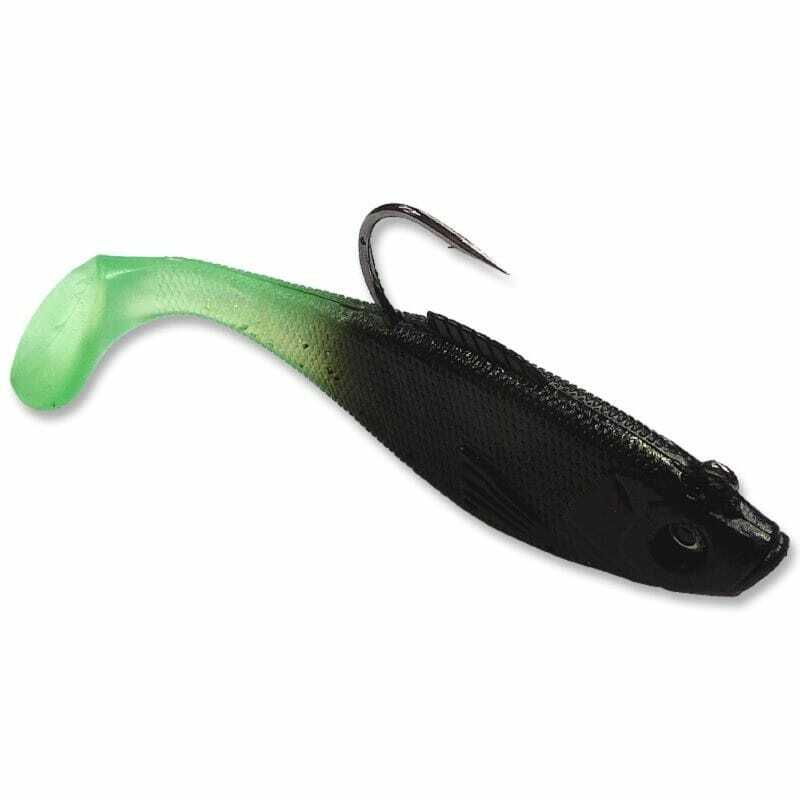 Like a shad, but better! 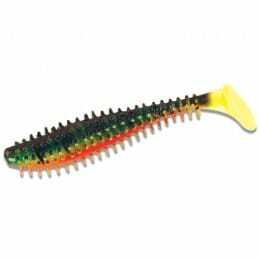 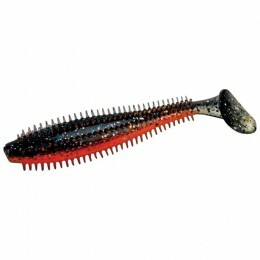 The Lure Fanatic Agit8 Shads are all about the tail, and sharp hooks. 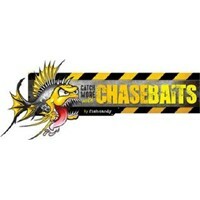 We fish our shads a little differently in the UK, and Lure Fanatics have applied this to the Lure Fanatics Agit8 Shad and included a host of fish catching features including Mustad Ultra Point Hooks, HQ Holographic Foil Inserts and the Lure Fanatics Turbo Tail Design that moves side to side like no other - no matter how fast or slow the retrieve. 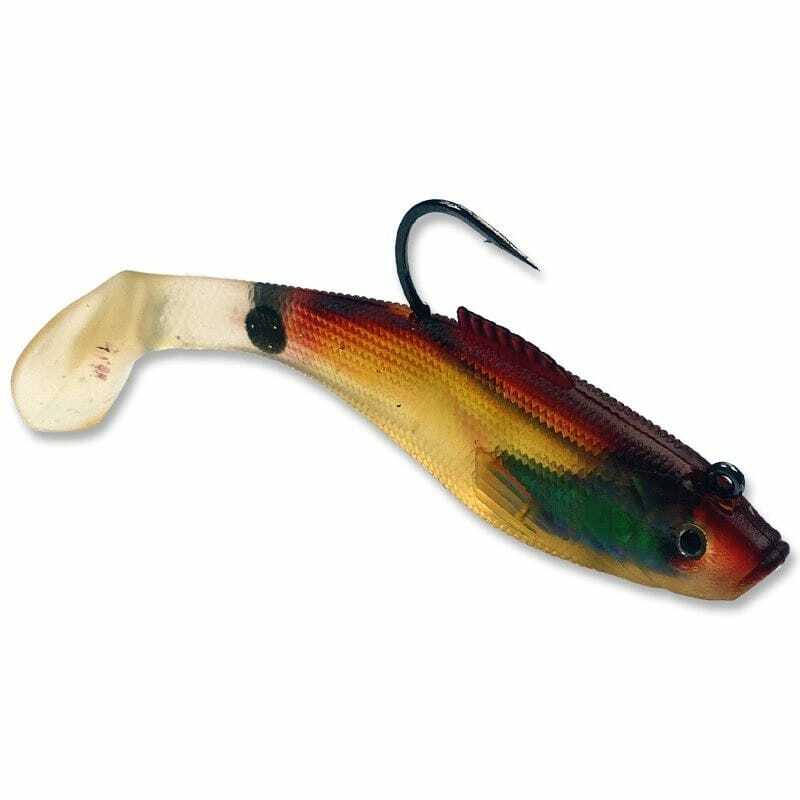 The internal 1oz lead head suits our UK waters perfectly and should be suited to rivers, canals and stillwaters everywhere. 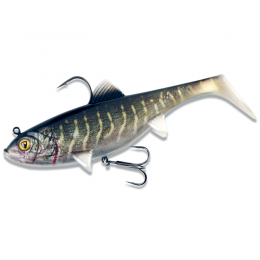 No Perch, Pike or Zander can resist the Lure Fanatics Agit8 Shad. 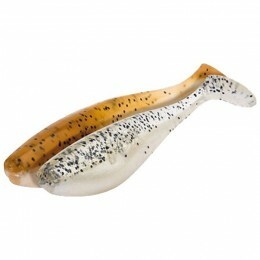 Lure Fanatics Agit8 Shads are sold individually.